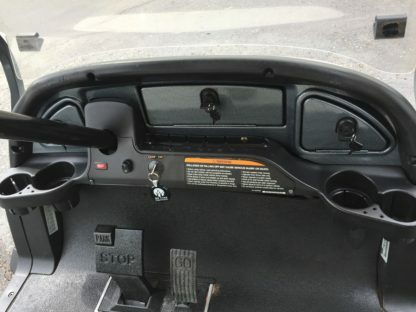 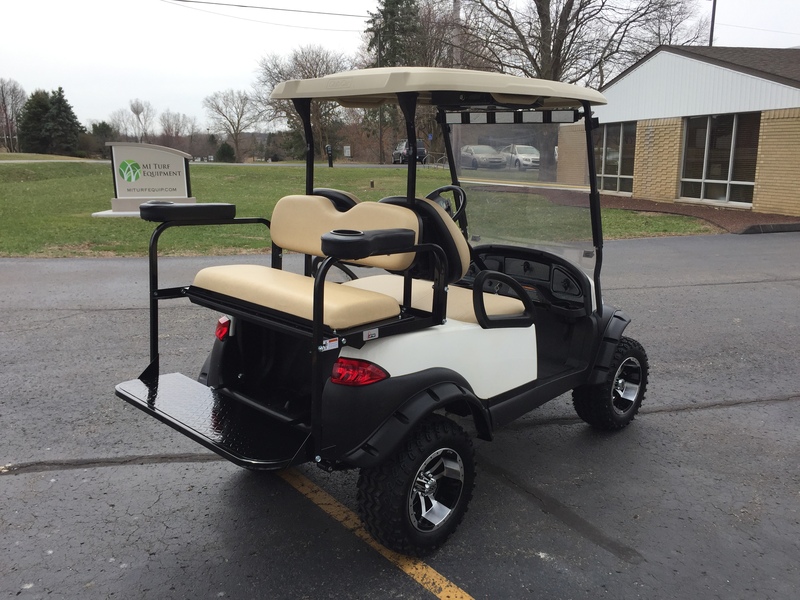 Includes: Canopy, Tinted Windshield, Hub Cabs & Comfort Grip Steering Wheel. 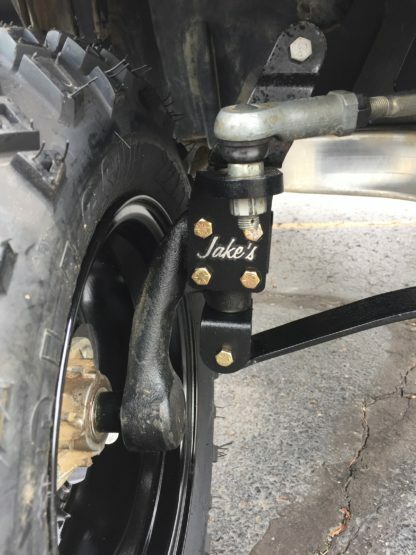 Aluminum Frame construction that will not rust out. 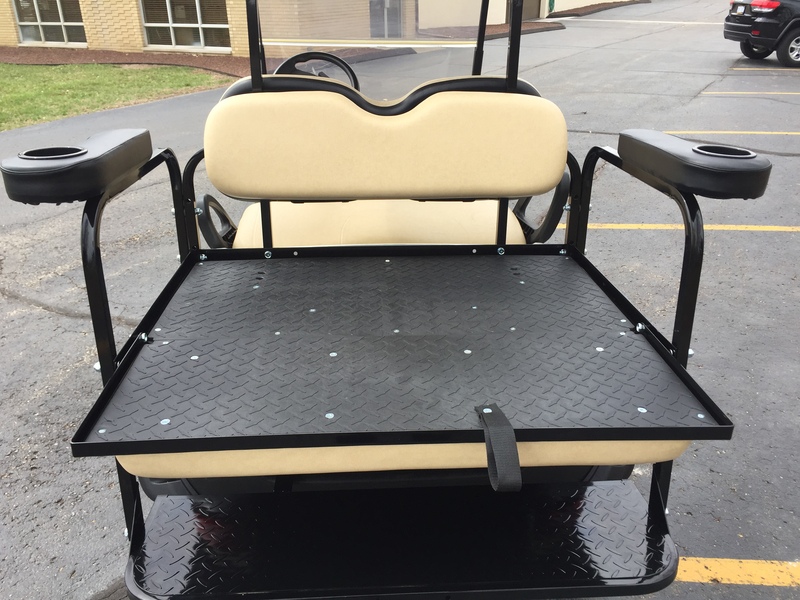 Cost for added accessories is over $2750 + Labor to do it! 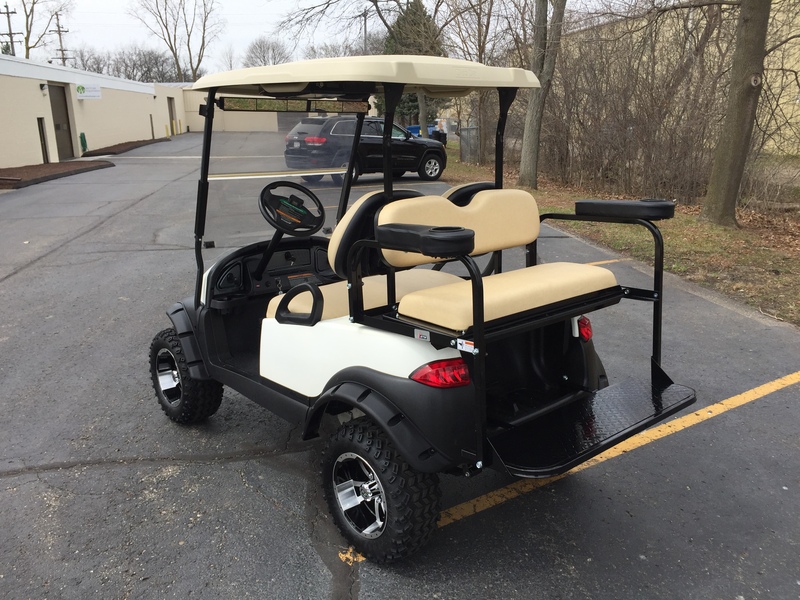 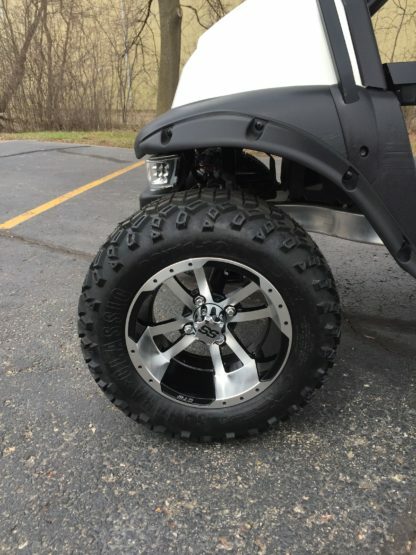 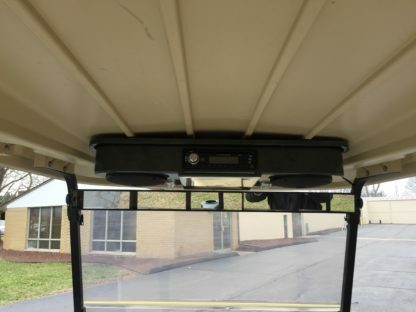 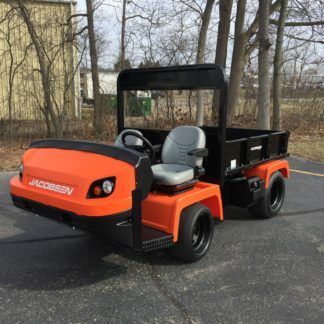 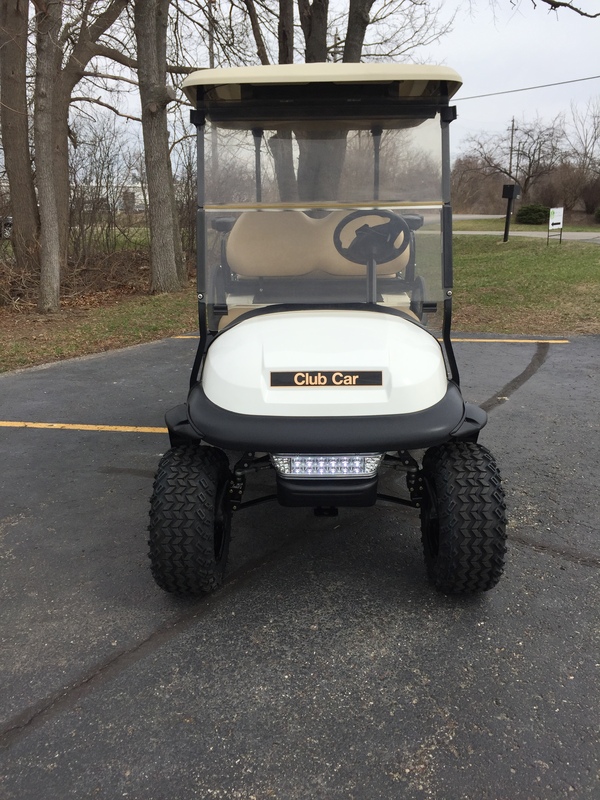 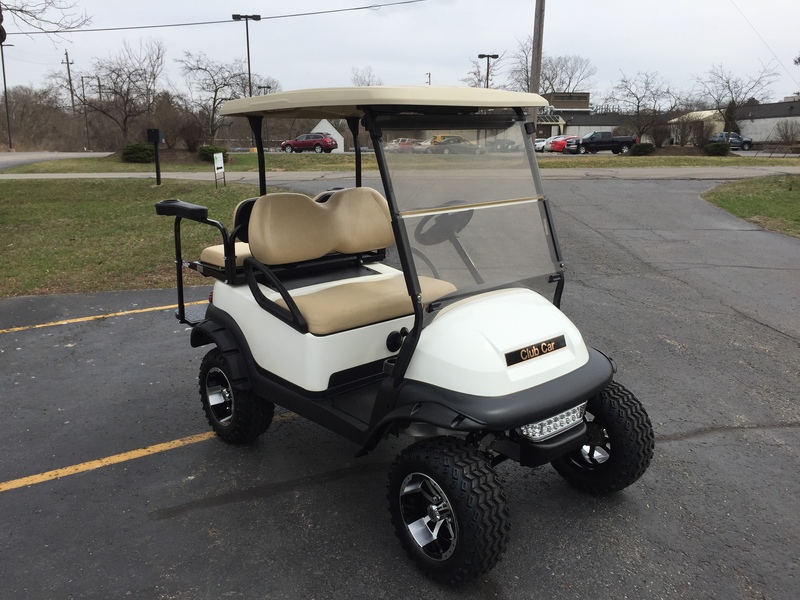 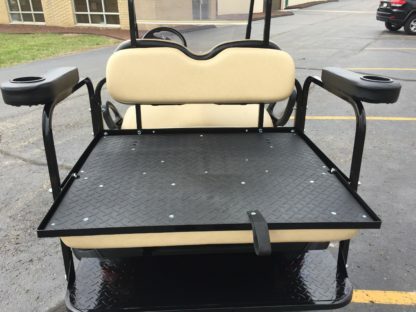 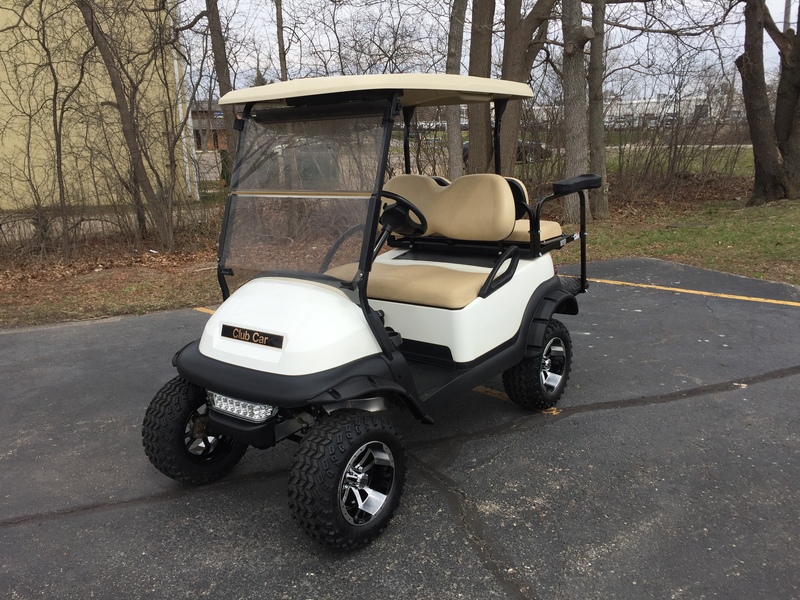 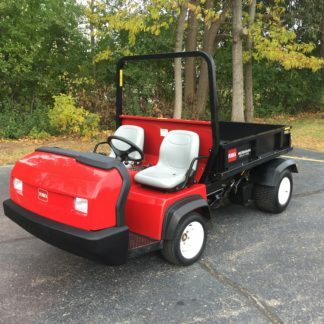 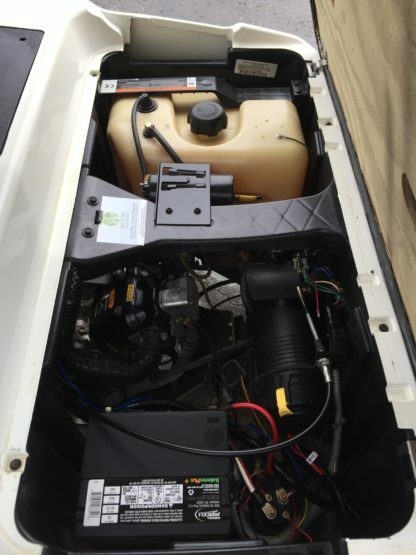 Perfect cart for cruising the campground or driving down to the lake. Get it in time for all your Summer activities!